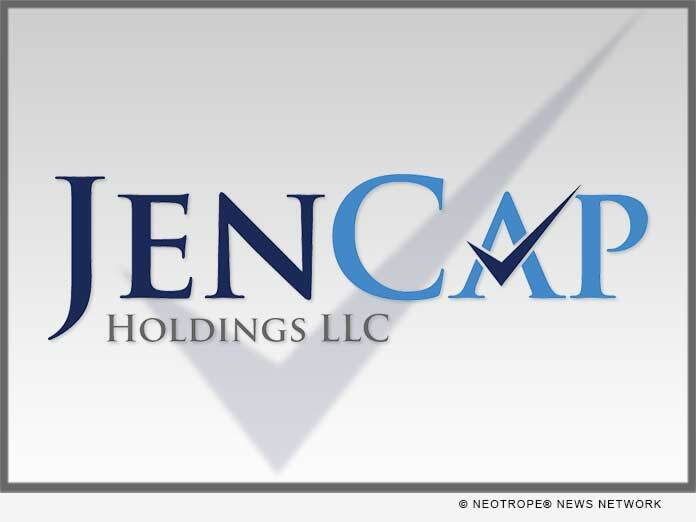 (NEW YORK, N.Y.) -- NEWS: JenCap Holdings LLC (JCH), a specialty insurance business, announced that Mark P. Maher has been promoted to Chief Operating Officer and that David Nielsen had recently joined the firm as Corporate Chief Financial Officer. Most recently Maher was President of JenCap's NIF Group, a managing general agency, program manager and wholesale insurance brokerage based in New York with offices in the Northeast and West. He has been with NIF for 30 years. Nielsen has spent his entire 30+ year career in the Financial Services Industry, serving as a Chief Operating Officer in Wells Fargo's wholesale business, and more recently, as Chief Financial Officer of CommunityOne Bancorp. Dave graduated with a BS in Accounting from the University of Virginia and an MBA in Finance from Darden. John F. Jennings, President and Chief Executive Officer of JCH commented, "I am excited to have both Mark and Dave on the senior JenCap team. They bring added strength, expertise and leadership capabilities that will be essential as we continue to transform and grow our company."